The story of Los Dos Alejandros continues as they journey through the State of Nayarit, Mexico, in search of ancient symbols left behind by the lost Kingdom of the Texoxquines. Old tales and legends are recounted and bandit treasures uncovered. 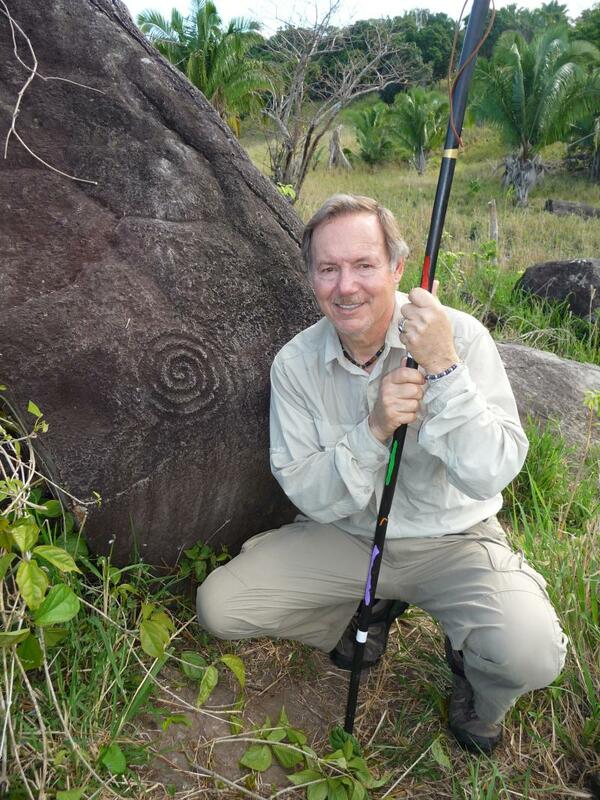 Author’s Note: While trekking through the State of Nayarit my primary purpose was to discover petroglyphs and signs of ancient civilizations. Many of the artifacts illustrated in my books were shown to me by local natives who shared their stories. Surprisingly, many objects were observed still laying on the ground in areas where villages and life had once existed many years before. 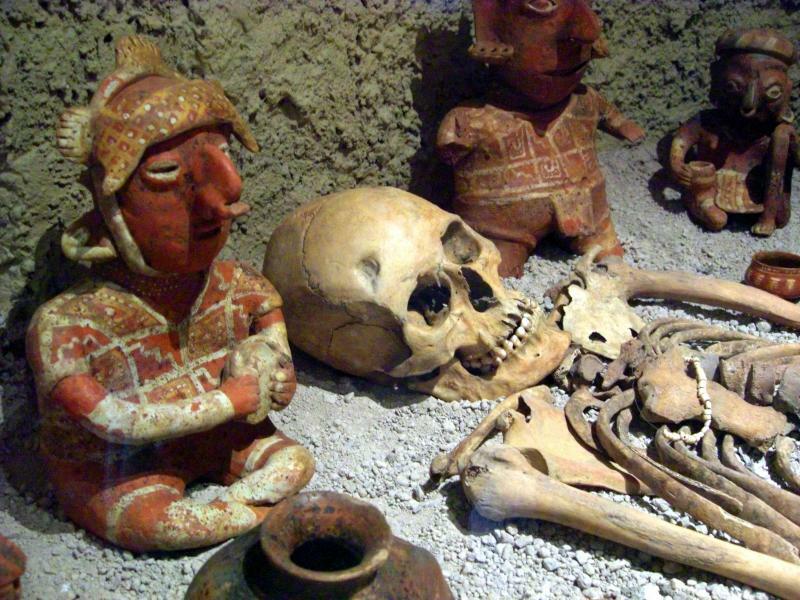 I did not conduct excavations of archaeological sites or tombs as this is prohibited in Mexico. Los sitios arqueológicos y las tumbas antiguas no fueron excavados por el autor al escribir este libro.